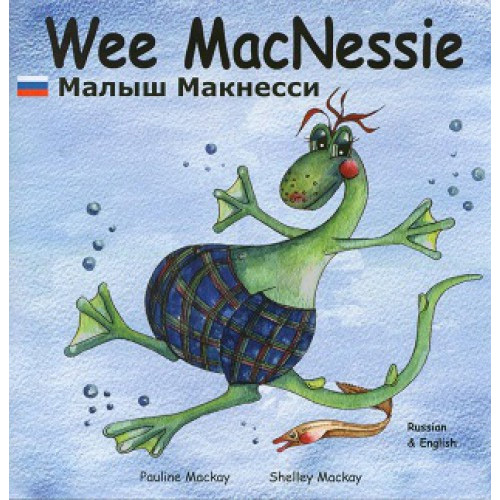 Wee MacNessie shares his likes and dislikes with the world in this humorous and endearing reinvention of the world-famous Loch Ness Monster. Simple text aids first language-learning and delicate watercolour illustrations capture life around Urquhart Castle. An easy-to-read dual language Russian / English edition, this book has been especially developed for children learning either Russian or English as a foreign language. It is a short story, featuring many first language phrases such as "my name is" and "I live in..".